The Atlanta Journal-Constitution (AJC), a subsidiary of Cox Media Group - Cox Enterprises, is the leading source for in-print and online news, information, and advertising for metropolitan Atlanta. As a Cox company, the AJC participates in the national corporate sustainability program, Cox Conserves, taking proactive steps to reduce the business’s negative environmental impacts. 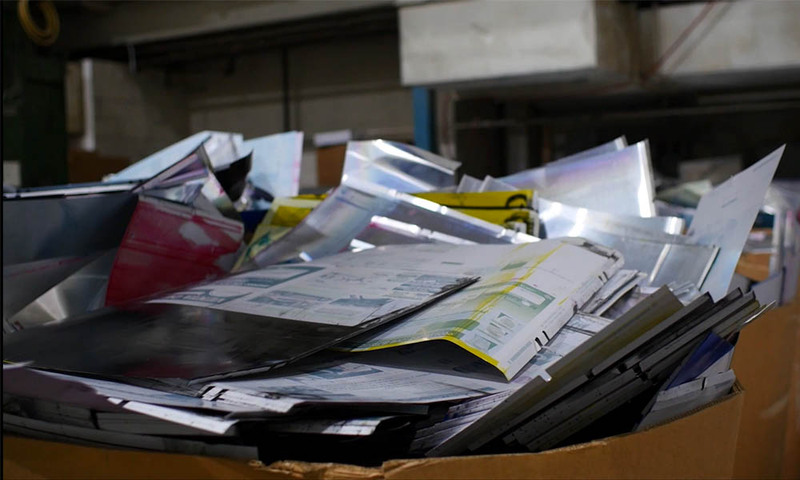 Since 2013, the AJC/Cox Media Group Printing Plant located in Norcross, Georgia has been adapting its operations in order to meet the aggressive Cox Conserves goal of achieving Zero Waste to Landfill by 2024. 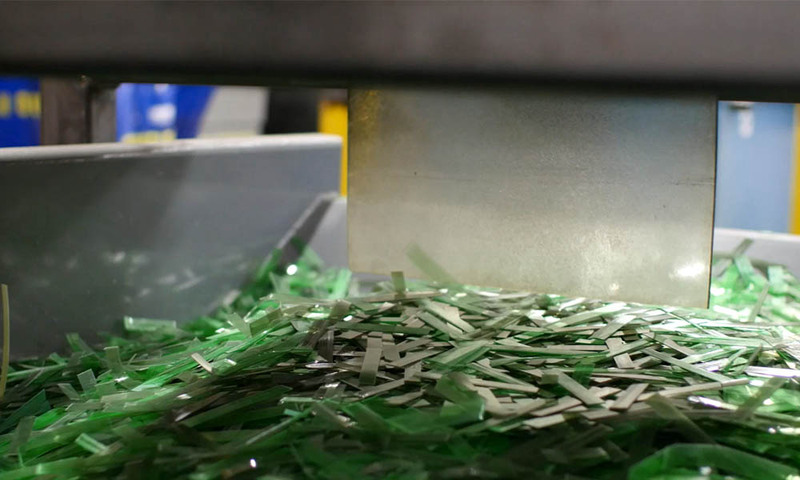 With the implementation of new practices and policies around recycling and waste reduction, including optimizing waste disposal servicing, designating paper-only compactors, limiting access to solid waste dumpsters, transitioning from wooden to reusable plastic pallets, and revamping the disposal of high-volume materials such as stretch film plastic and plastic/metal banding, the plant achieved a 96 percent diversion rate in three years. In January 2016, Cox Enterprises - AJC/Cox Media Group became the nation’s first newspaper press to achieve TRUE Zero Waste certification at the Gold level through GBCI. 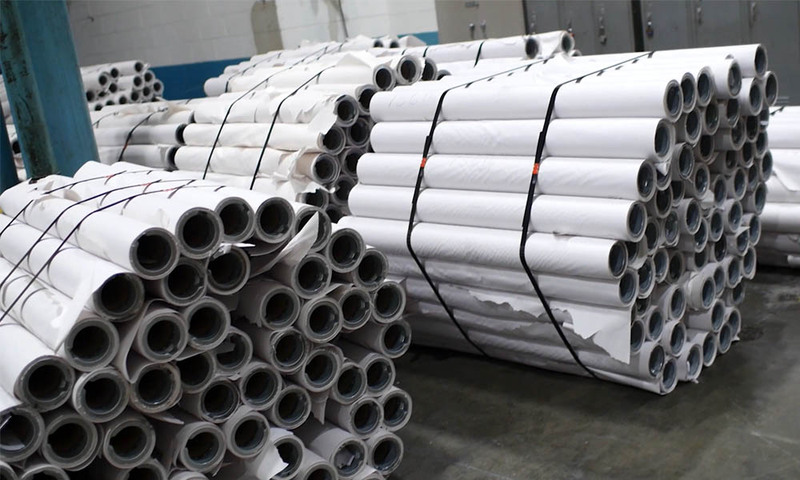 Employing 450 people, the printing plant has an average weekly production of more than 3.4 million newspaper copies including the AJC and four additional major print publications (Investor’s Business Daily, New York Times, USA Today, and China Daily). In 2013, Cox Conserves and AJC senior management began the process of redesigning waste and recycling operations at the plant to produce the cleanest streams possible. They reviewed each point of waste generation, from warehousing to office/administration, process flow, distributions, production, and grounds. A waste characterization demonstrated that trash was comprised of 80 percent newspaper/mixed paper, five percent OCC, five percent mixed plastic, and 10 percent trash. As a result, comprehensive measures were put into place to ensure the diversion of all recyclable materials. Through service optimizations, containers were “right-sized” and appropriate service frequencies were implemented in order to make waste reduction more efficient while establishing additional revenue streams. Gross savings from the program in 2016 were more than $85,000, with $160,000 in gross rebates. A combination of technological improvements and culture change drove increased recycling rates at the plant. 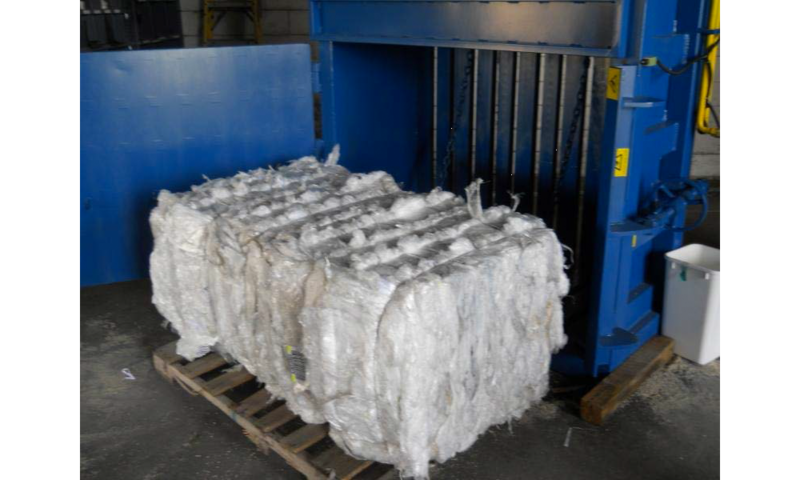 The implementation of automated technology—most notably a conveyer system designed to feed unwanted newspapers directly into two recycling compactors, replacing the prior practice of manual collection and transfer—enabled 100 percent recovery of certain highly recyclable materials. Typical of any Zero Waste to Landfill effort, however, employee engagement and proactive communication were ultimately most impactful. From the start of the program, the AJC strove to make recycling a built-in part of each employee's daily work processes. Senior leadership set the standard by incorporating Zero Waste to Landfill into their personal performance goals, and new hire orientations and the employee handbook were restructured to include Cox Conserves goals and guidelines. Clear bin signage, onsite recycling trainings, and daily messaging about Zero Waste to Landfill progress and targets over time made waste diversion second nature for the team. The plant’s third-party housekeeping vendor was also enlisted as a key contributor, with recycling processes and objectives outlined clearly in the service-level agreement. Custodial staff attends ongoing Zero Waste to Landfill trainings, and equipment is provided for streamlined collection of recyclable items. Today, the AJC/Cox Media Group Printing Plant maintains a diversion rate of 98 percent. With the facility’s TRUE certification and the continued success of the Cox Conserves program, Cox Enterprises is setting a model for stewardship and corporate responsibility.